Grand Canyon in Winter is a glorious time. 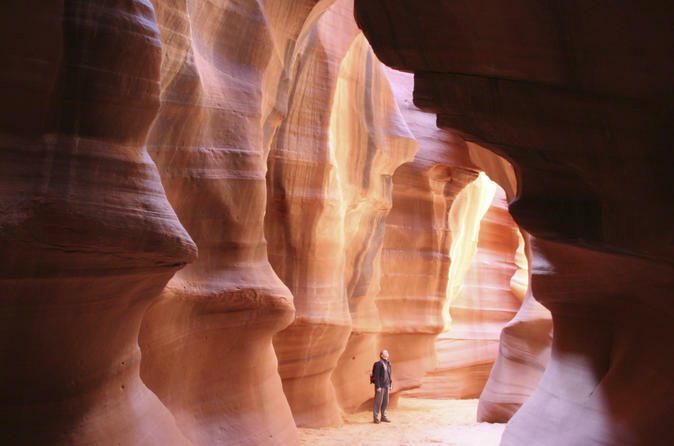 The beauty of the canyon is unmatched and the crowds are sparse. If you appreciate solitude, winter is one of the best times to visit the Grand Canyon. 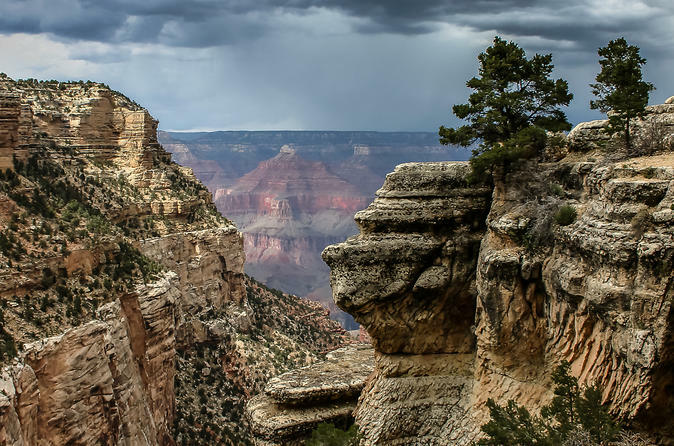 Read all about Grand Canyon in Winter and find some great things to do!